foods they eat, and it gives them a better understanding of how a grocery store operates. The children will see grocery shopping from a whole new perspective! Provide the children with empty milk cartons, preferably the plastic ones. Have the children fill the jugs with coins about halfway full. Explain to the children that this is money that can buy food at the grocery store, but today we are going to use it to make music with. You can even have the children sort the money before putting it in the jugs, for this is a good mathematical skill. After the jugs are filled, have the children shake the jugs in rhythm to some music. Create a pretend grocery store. Provide the children with empty food boxes, milk cartons, juice containers, and just about anything you can salvage after it has been used. Set the boxes on shelves to resemble a grocery store. Have a few shopping carts or baskets, and a toy cash register. Invite the children to play "grocery store." Give the children milk cartons of different sizes. Let the children arrange the cartons from the smallest to the largest. Explain that this is done a lot in grocery stores to display everything nicely. work fine. 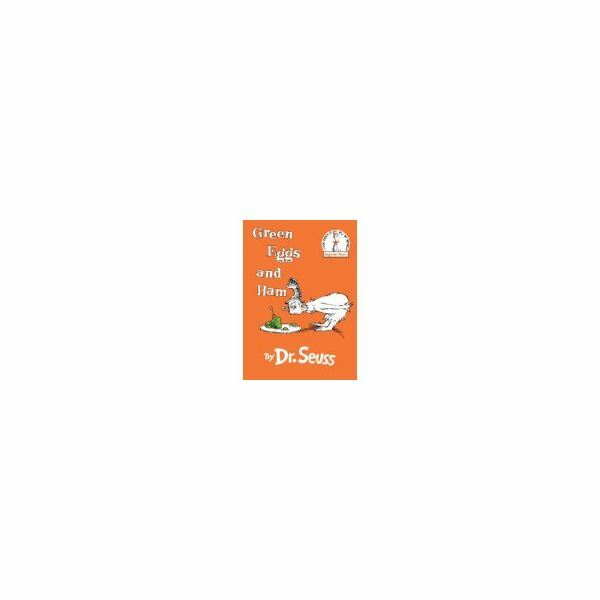 Here are a few recommendations: Green Eggs and Ham, by Dr. Seuss, Everybody Cooks Rice, by Norah Dooley, and The Cereal Box, by David McPhail. Have a scale and let the children weigh fruits and vegetables on it, like you would do in a grocery store. You can either provide them with pretend food or real food for this activity. There are many snacks that could be used along with a grocery store theme. For a snack activity, pick a simple recipe to make with the children, such as chocolate chip cookies. Help the children make a list of what they need to complete the recipe. Let them know that this is their shopping list. Have the ingredients displayed in the grocery store that they used for dramatic play. Encourage them to find the ingredients on the list and have them bring it back to you for check-out. If possible, make the snack using the recipe with the children. This is another great way to introduce children to math with measuring cups. When finished, enjoy your snack! For snack time, recreate, in the classroom, how a bakery makes donuts. Help the children cut holes in refrigerator biscuits. Drop the biscuits in a deep fryer and fry them until they are golden brown and floating on top of the grease. This usually takes about a minute to happen. Remove the donuts and invite the children to decorate their donut with frosting, sprinkles, or powdered sugar. Tell the children this is what they do in a bakery of a grocery store. Eat the donuts for snack. This makes a fun tasty treat along with these other preschool grocery store theme and snack ideas. If you do not have the option of a deep fryer, you could buy plain glazed donuts and have the children decorate the finished product.